Iconic Art Director George Lois of Lois TransMedia Group retained by Fashion Week Brooklyn, with the collaboration of AVMGDIGITAL for its 10th Anniversary season "Destination Brooklyn"
BROOKLYN, N.Y., June 29, 2016 /Intrigueww/ -- George Lois, who created and helped to build many of the world's leading brands, such as Tommy Hilfiger, ESPN, and "I want my MTV," is excited about his newest assignment–raising worldwide visibility for Fashion Week Brooklyn, Oct. 1-8, 2016. Music Producer Tony Dofat of Bad Boy Entertainment; Singer / Songwriter Olivia (discovered by music impresario Clive Davis); Legendary Producer, Chuck Nice of 3 Times Dope; and New Recording Artist Levitan). "Together we'll make Fashion Week Brooklyn (FWBK) even more visible as a fashion destination" said Tom Madden of Lois TransMedia. 'Lois is buzzing with creative ideas and Lois TransMedia Big Idea Advertising and Public Relations will increase the position of Fashion Week Brooklyn as a major bi-annual international designer's collection event." "We're thrilled to work with new partners to support our mission to raise awareness for BK Style Foundation causes," said BK Style Foundation/FWBK Founder/Director Rick Davy. The 10th FWBK ("Destination Brooklyn" Spring/Summer 2017 – Oct 1-8, 2016) promises to be the greatest ever. 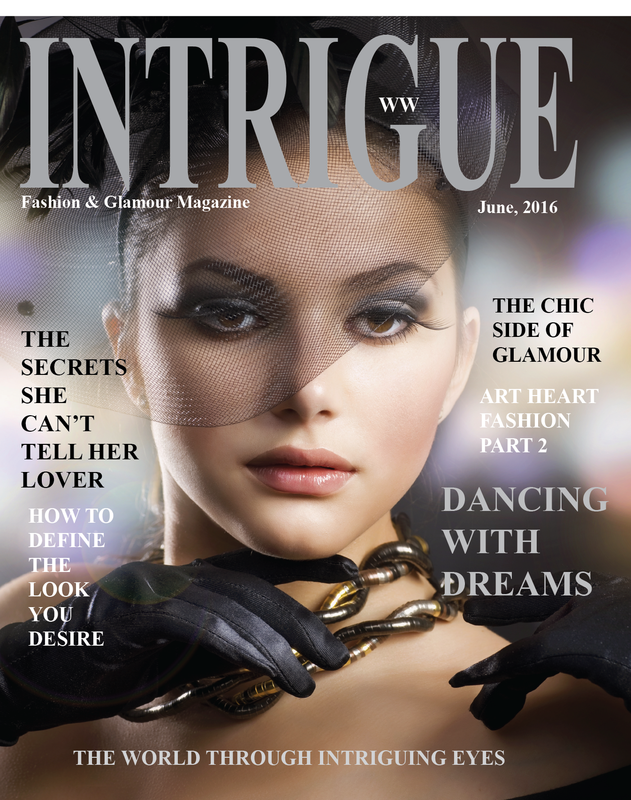 "This event has grown in stature throughout the fashion world. Now powered by the creative genius of George Lois, our publicity will catapult Fashion Week Brooklyn to even greater heights of awareness and prestige," added Madden. Fashion Week Brooklyn (FW|BK) is a bi-annual international collection show founded by the 501c3 non-profit BK|Style Foundation (BK|SF). FW|BK has emerged a leading fashion event showcasing talent of aspiring and established designers worldwide (named #5 international fashion event, not sponsored by Mercedes Benz). Attendees include a diverse spectrum of socially conscious, influential, fashion-forward people internationally. 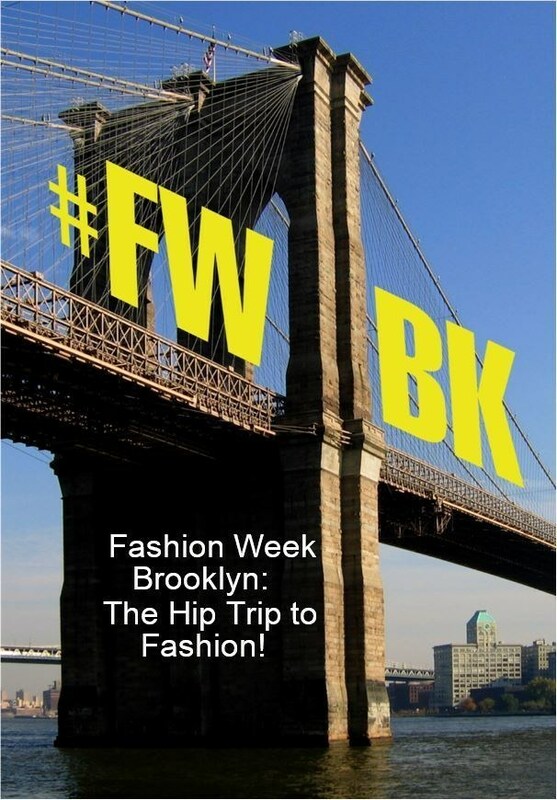 In May 2016, Brooklyn Borough President Eric Adams, formally endorsed BK Style Foundation/Fashion Week Brooklyn as The Official Fashion Week of Brooklyn, with a proclamation declaring May 6th as BK Style day. Recognized as Brooklyn's premiere fashion event, Adams' vast philanthropic efforts and passion for Brooklyn insures fashion and cultural arts communities will continue flourishing. BK|SF is excited to begin a new creative journey with Brooklyn Borough President's office under Adams' vision and leadership.